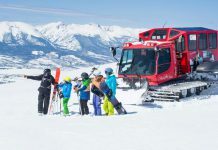 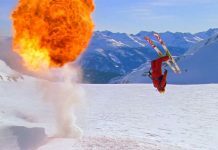 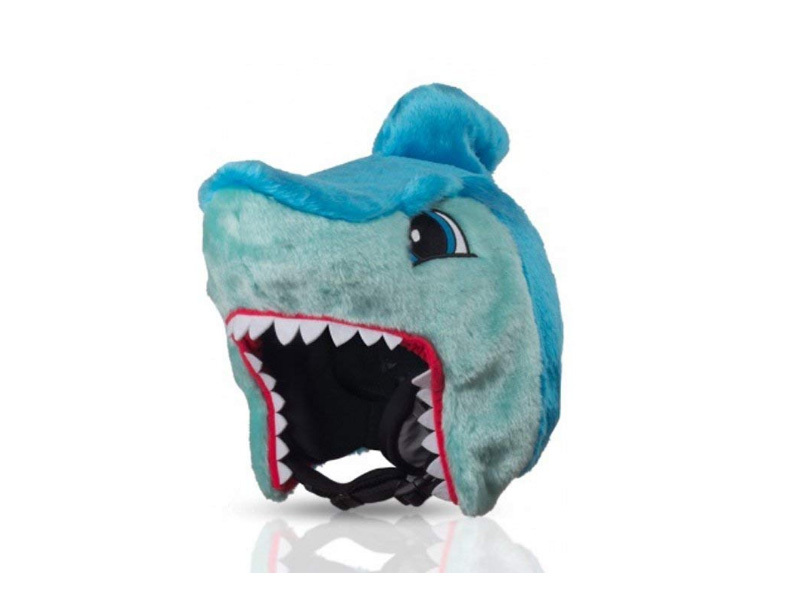 Home Blog The Best 2019 Fancy Dress Ski Outfit! 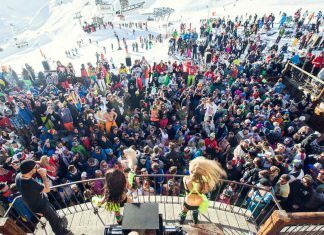 Looking for the best Fancy Dress Ski Outfit?! 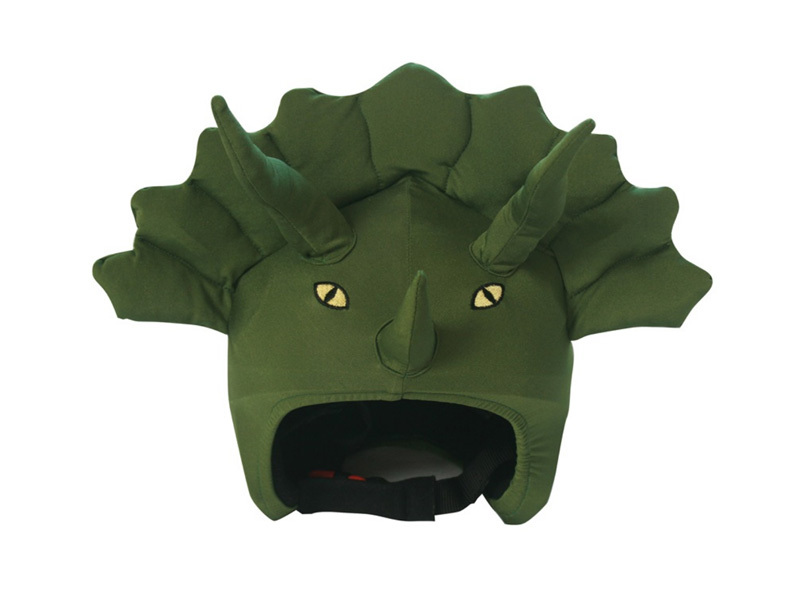 If you can’t beat them, then join them. 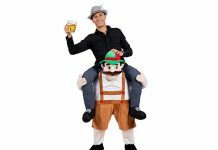 Whatever your holiday celebration, from Corporate Bash, Big Birthday to having absolutely no excuse whatsoever to embrace your silly side, below are some of our favourite fancy dress outfits to take with you on your holiday, and where to get your hands on them. 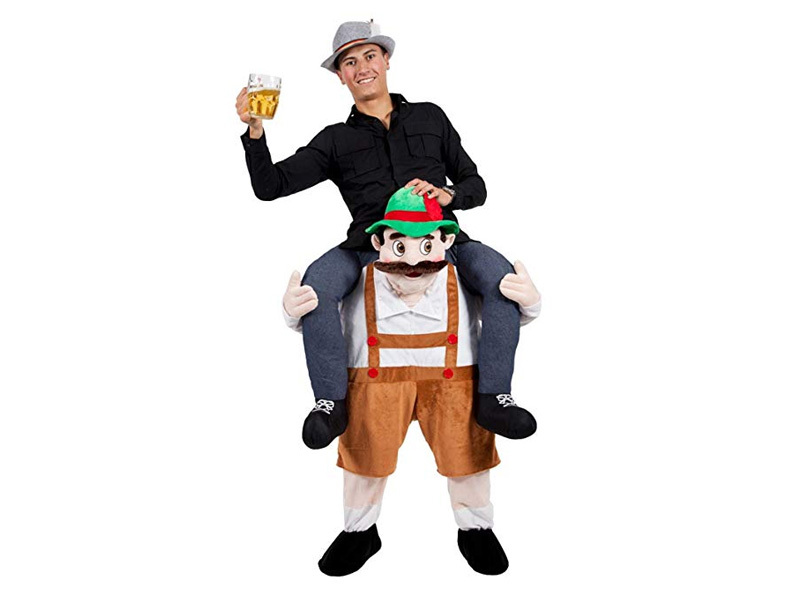 There are many different themed versions of the ‘piggy-back’ costume, such as Donald Trump and The Queen – but if you are heading to Austria, the Carry Me® Bavarian Adult Costume will not look out of place in the likes of St Anton’s Mooserwirt. 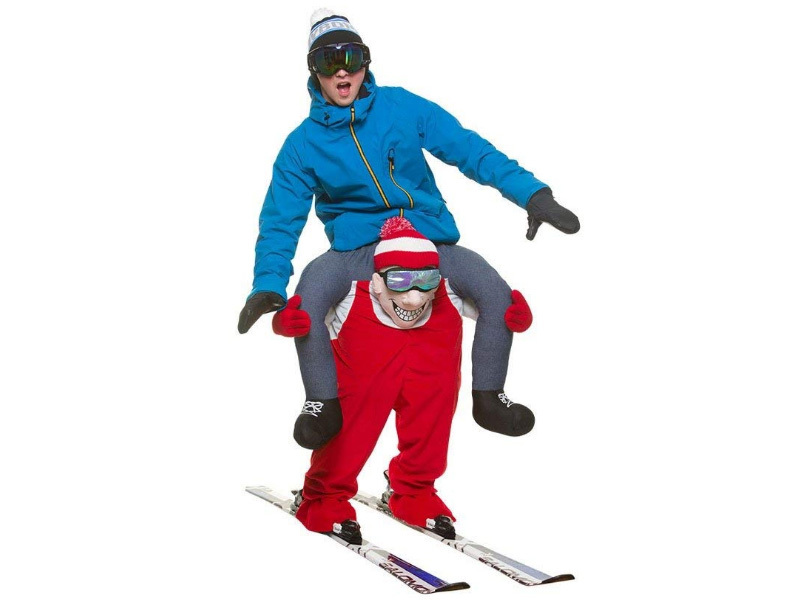 Possibly our favourite ‘piggy-back’ costume, the Carry Me® Skier Adult Costume could not be more on point for your ski trip! 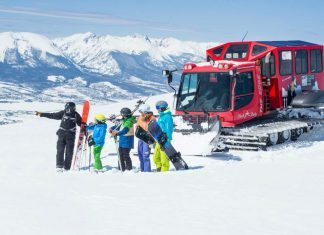 The thing we love most about this, is that you can still wear all your usual (and essential) ski gear, making your outfit all the more authentic. 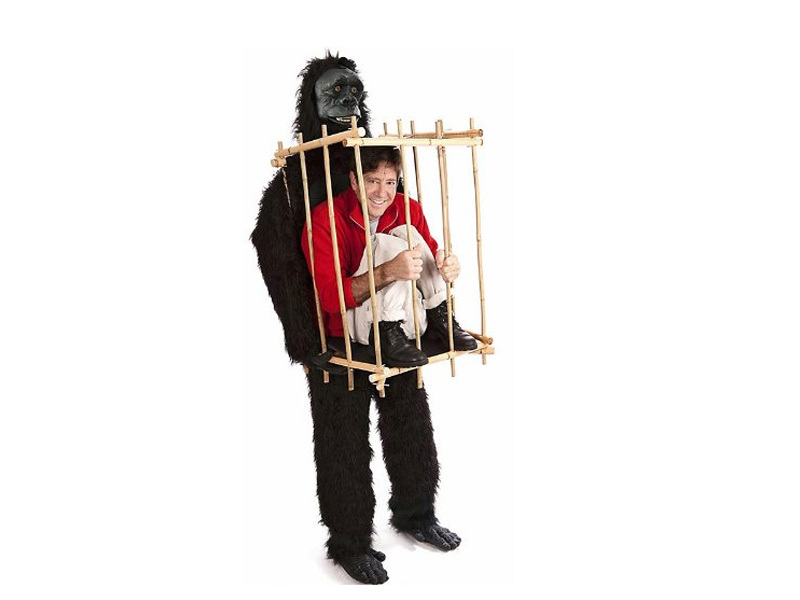 Man in a Gorilla Cage Costume, I think you will agree that this outfit is genius and yes, it took me a minute to work it out too. 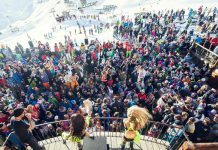 Whizzing down the slopes, you could pass for a gnarly ‘Big Foot’ or, if you are off to Avoriaz, the Yeti of ‘The Stash’ Snowpark. 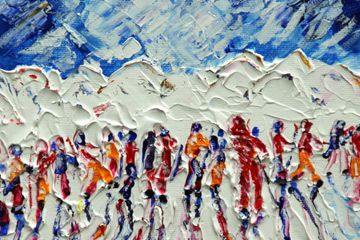 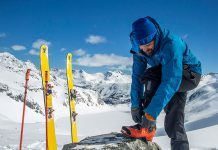 Good luck getting those beastly feet into your ski boots! 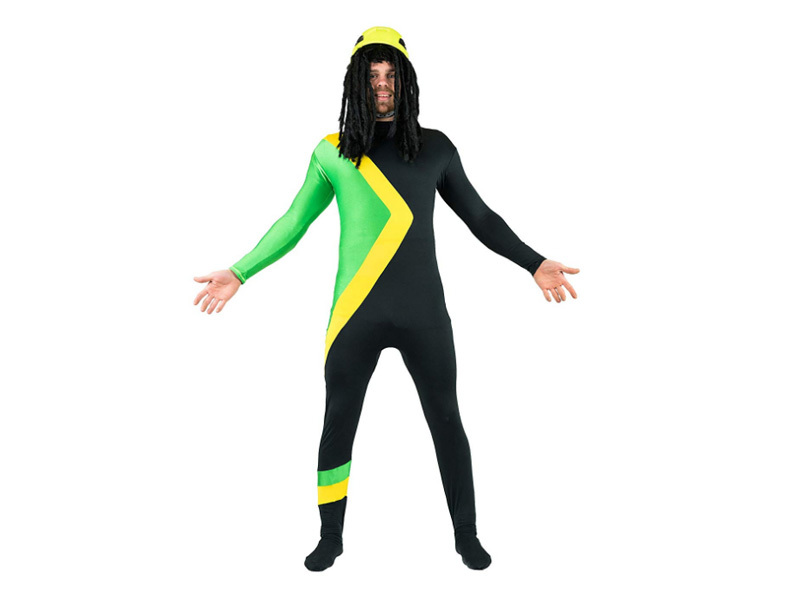 If dressing up is not really your bag but you don’t want to spoil the party, the Adult Cool Runnings Costume is a great option. 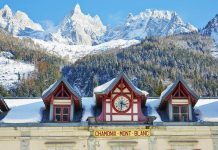 It is also the cheapest and best we could find that is both convenient to pack in your suitcase and will not put you in danger of looking too much of a fool, especially if you put it to good use on the La Plagne Olympic Bobsleigh Track. 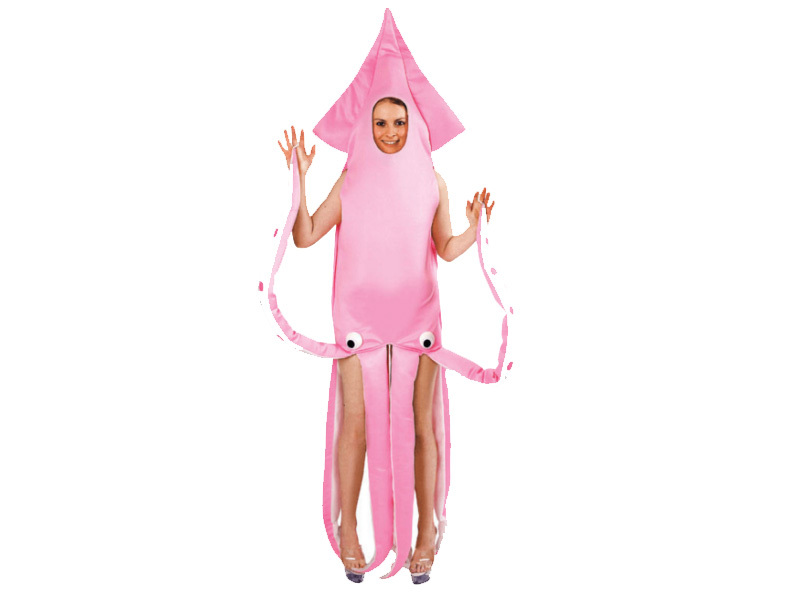 There’s always one and there are no words…except, you can also purchase the squid costume in blue! 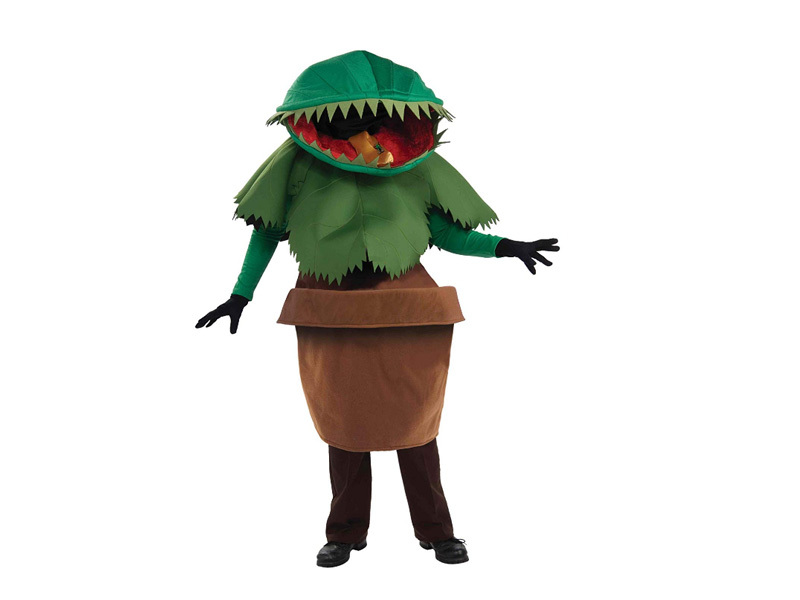 If the thought of a buying a costume that you will never wear again is killing your environmentally friendly values, then there is no shame in going homemade or second hand. 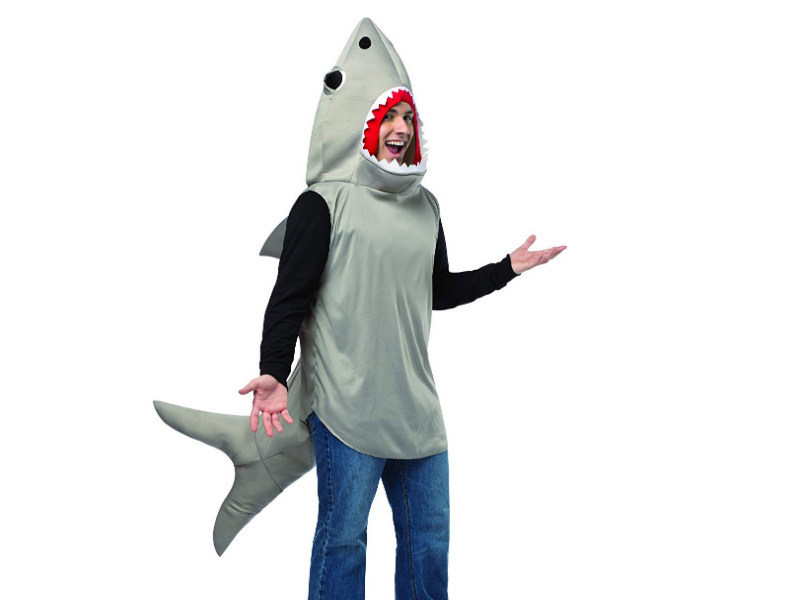 If you have a penchant for a charity shop trawl, you can’t go wrong with a retro shell suit or 80’s one piece. 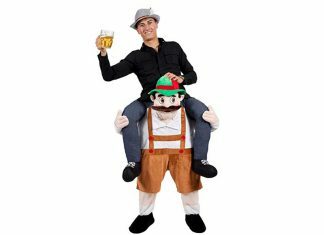 The Adult 1980s Eddie the Eagle Costume is perfect if you’ve always dreamed of competing in the Olympics! 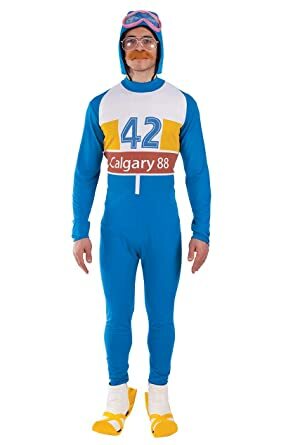 This ski jumper outfit is based on the Calgary 88 uniform and is great for sports or 80s parties. 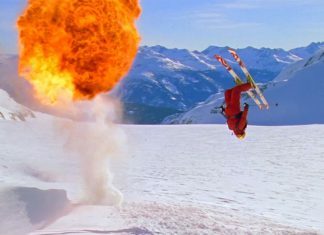 If your kids like showing you how to ski, then why not show them up with photographic evidence of this look in the future!